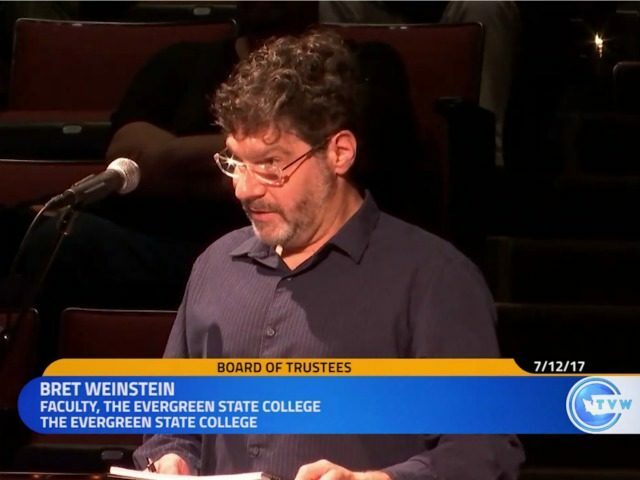 Embattled professor Bret Weinstein addressed the Evergreen State College Board of Trustees during a hearing at the college on Wednesday. 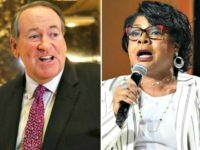 “Let me say I think you probably all know that I’ve tried to reach the Board privately so that I could discuss what I believe I know has taken place on this campus—not in a public forum—and that has come to nothing so I find myself talking to you here,” Weinstein told the Trustees at a hearing on Wednesday morning. 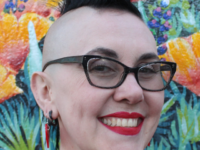 One Evergreen student complained at the hearing about the lack of viewpoint diversity on campus and alleged that she was told that she couldn’t speak at several school meetings because she was white.